Pete Zhu was declared brain dead Wednesday after suffering a spinal injury in a ski accident. Being the last male child in his family, his parents are asking for a judge's order to extract genetic material from his body to carry on the family name. Sergio Quintana reports. 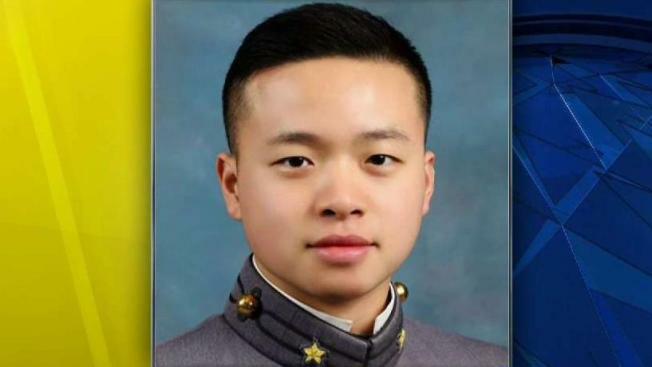 The parents of a 21-year-old West Point cadet killed in a skiing accident raced the clock to get a judge's permission to retrieve his sperm for "the possibility of preserving some piece of our child that might live on." The Westchester Medical Center declined to discuss the specifics of the case. "However, from time to time, like most hospitals, Westchester Medical Center is presented with complex legal and ethical situations where guidance from the court is appropriate and appreciated," the medical center said in a statement. "Westchester Medical Center is grateful the family sought a court order during such a difficult time."